Mat and May Kiosk in Cavendish Mall / Gee Whiskers! 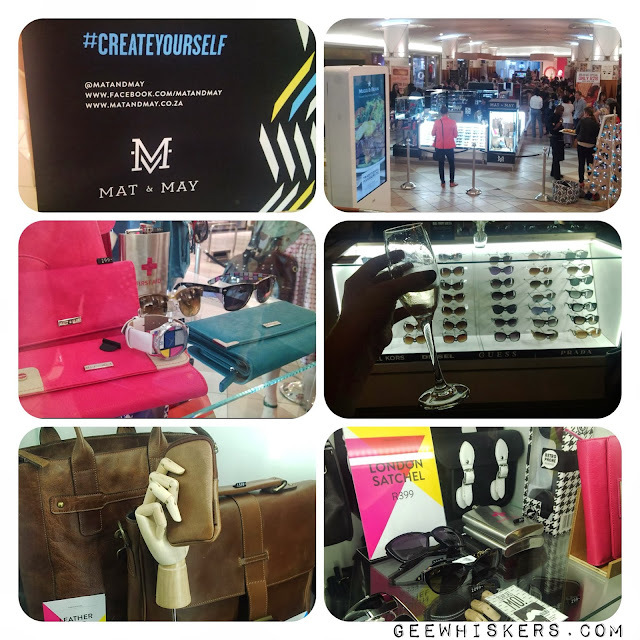 A few weeks ago I was invited to attend the launch of the Mat and May kiosk launch in Cavendish Square mall. Arriving at the Kiosk we were greeted with glasses of sparkling wine which we all sipped away at while browsing at all the beautiful items on offer. 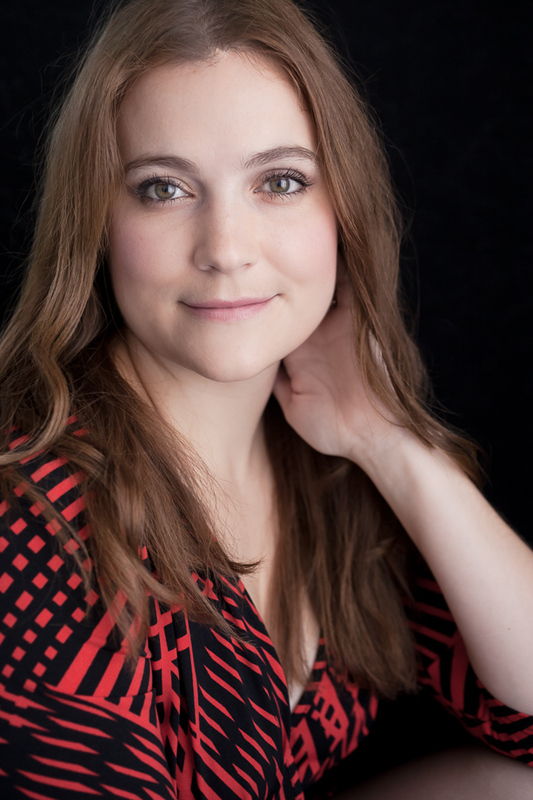 Mat and May is a lifestyle brand that focuses on the more fun side of things. Summer 2013 is all about bright, fun colours that was evident in the beautiful watches, purses and bags - the theme being "Take a Walk on the Wildside". The kiosk was packed full of fashionable sunglasses, purches, satchels and other lifestyle items. The prices are also very reasonable for the purses (R299) and stachels (R399). 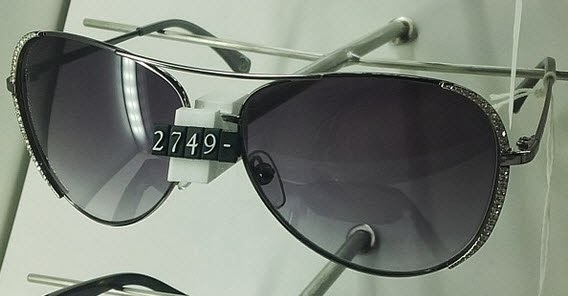 The sunglasses vary in price depending on the brand that you go for - A beautiful pair of Michael Kors sunglasses caught my eye at the event (how beautiful is it!). It was a great evening and I enjoyed getting a taste of the Mat and May lifestyle.